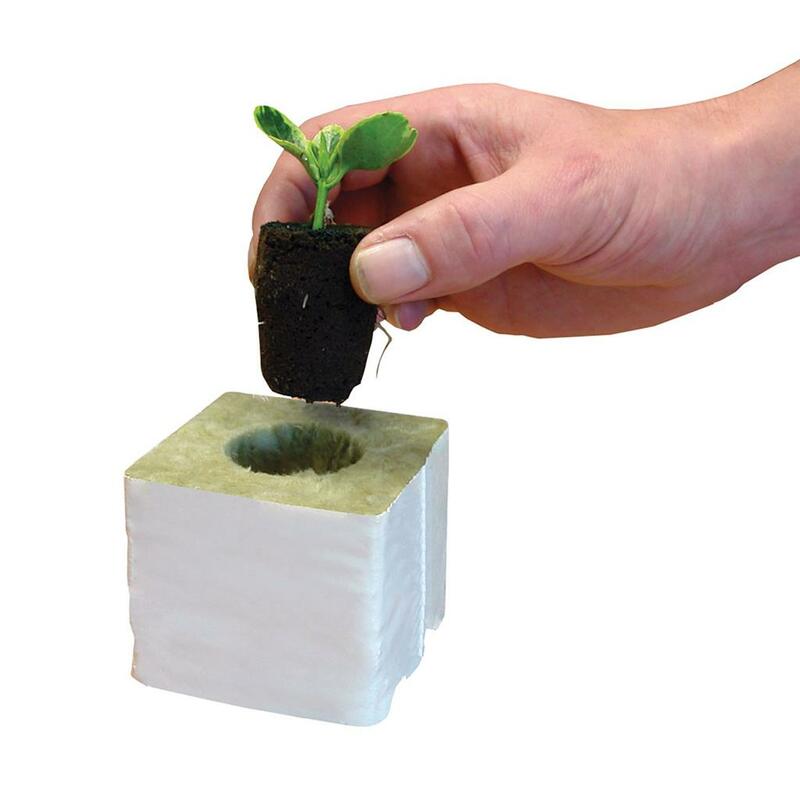 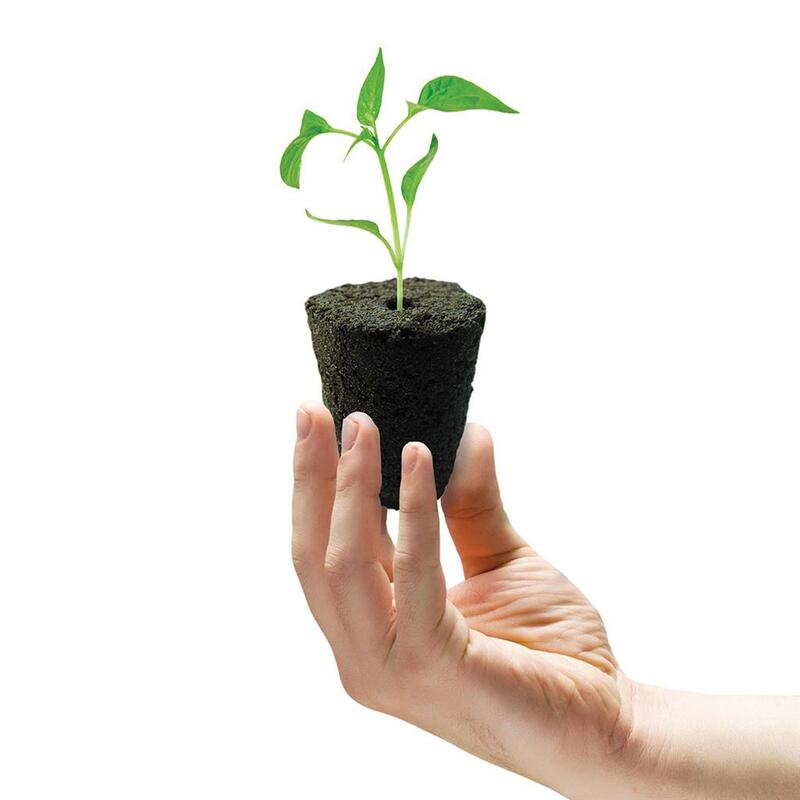 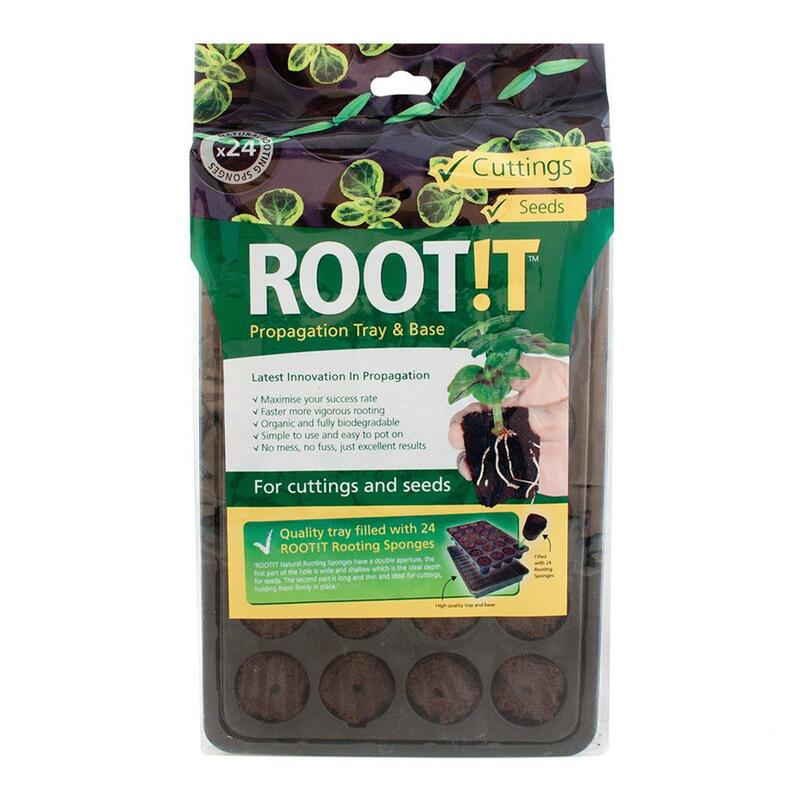 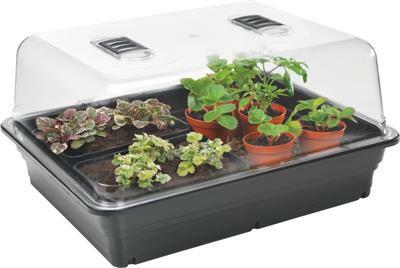 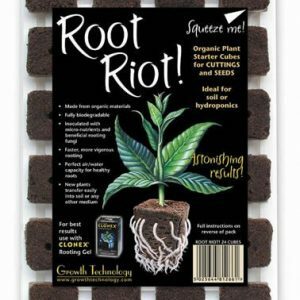 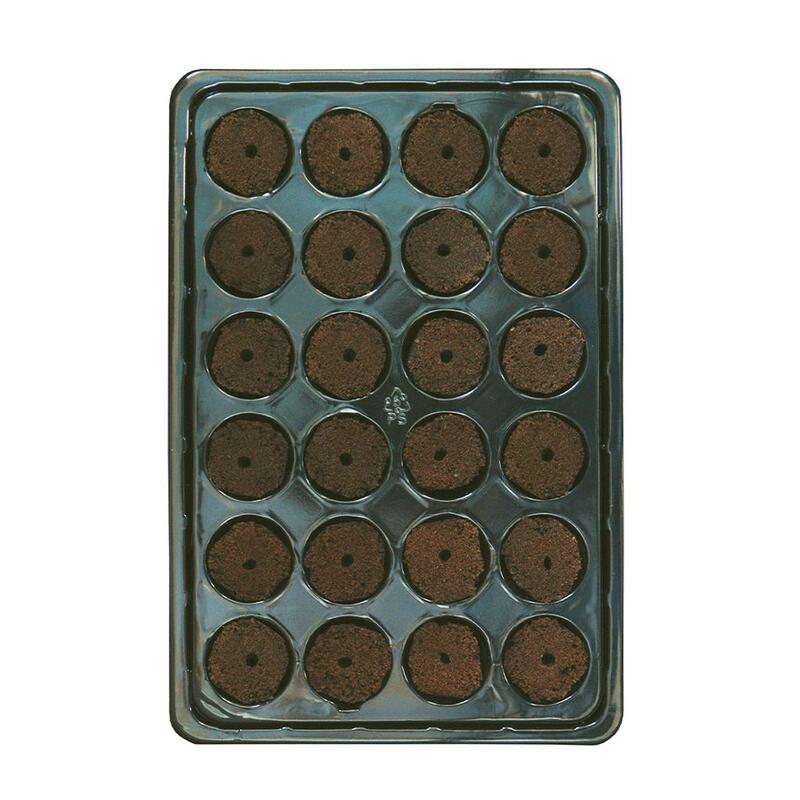 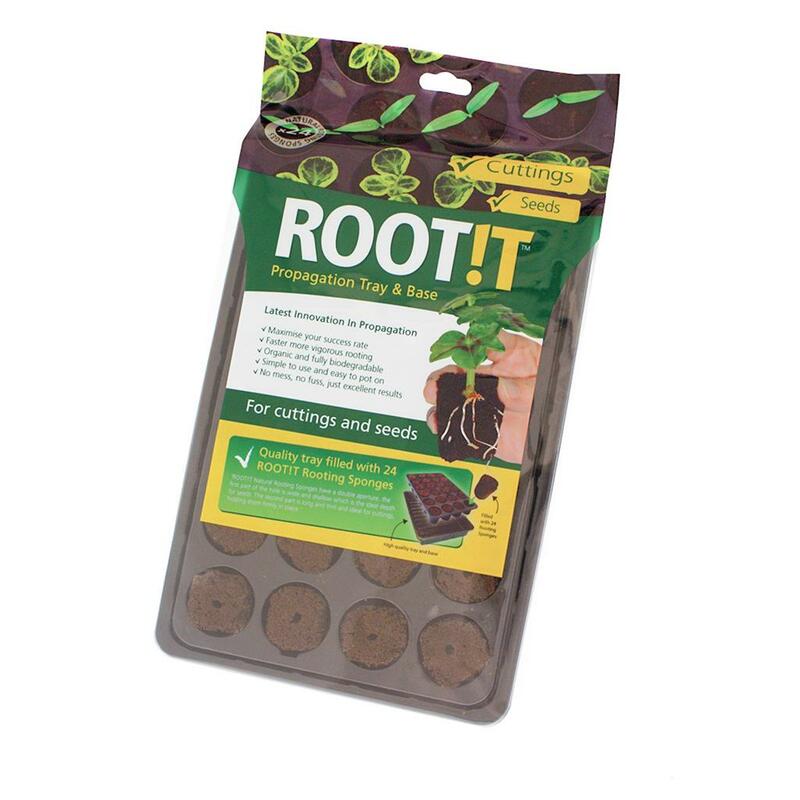 This handy tray will replenish your Root !t propagation tray and also fits most most standard propagators. 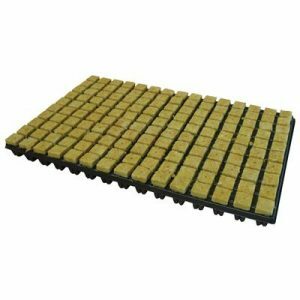 The ridged base of the tray allows water to freely drain away from the Sponges ensuring a balance of air and water is retained. 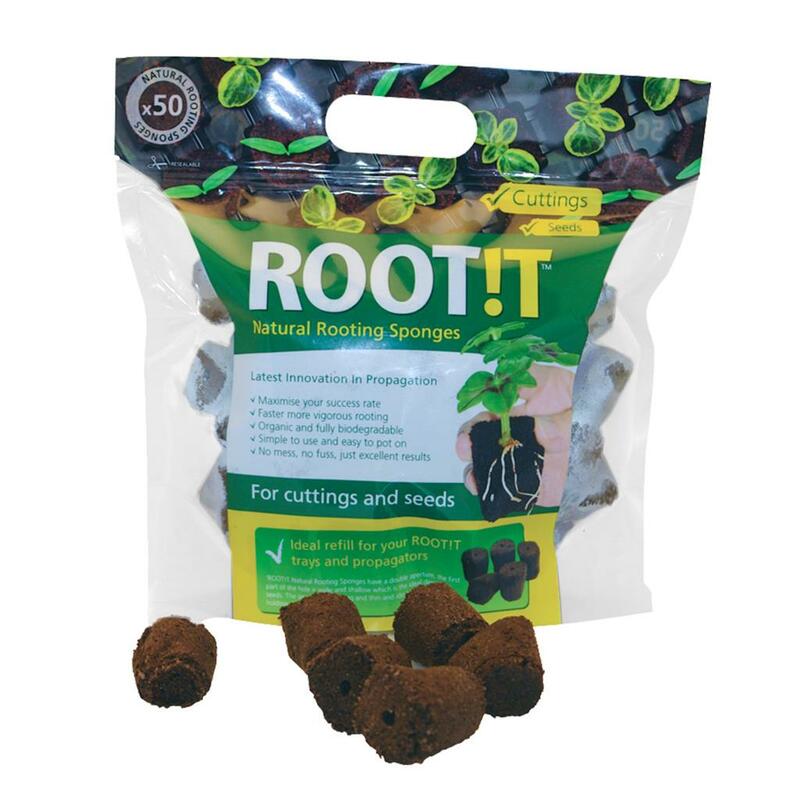 Also, the 50 sponge fill bag is perfect as a top up for existing trays.